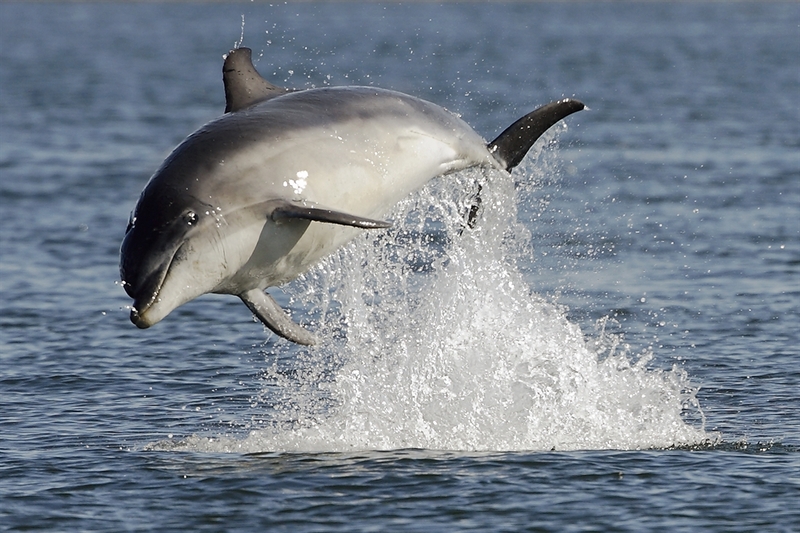 With free entry, a visit to the WDC Scottish Dolphin Centre is a great day out participating in a range of activities and it also gives you the opportunity to learn all about the whales and dolphins that are regularly seen in the Moray Firth! The Moray Firth in Scotland is home to a population of around 190 bottlenose dolphins, which are the largest and most northerly bottlenose dolphins in the world! 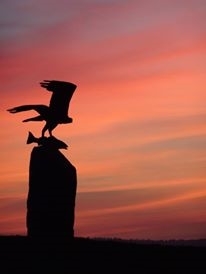 It also plays host to an abundance of other wildlife including: seabirds, otters, ospreys, seals, harbour porpoises, basking sharks, minke whales and common dolphins. 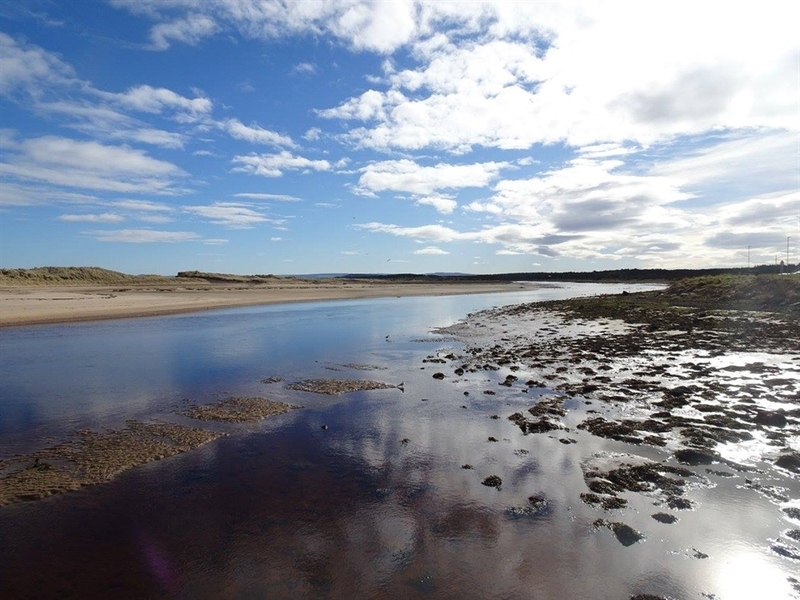 The visitor Centre is the public face of the charity Whale and Dolphin Conservation and is sited in a 250 year old former salmon fishing station which sits at the mouth of the river Spey where it meets the North Sea. 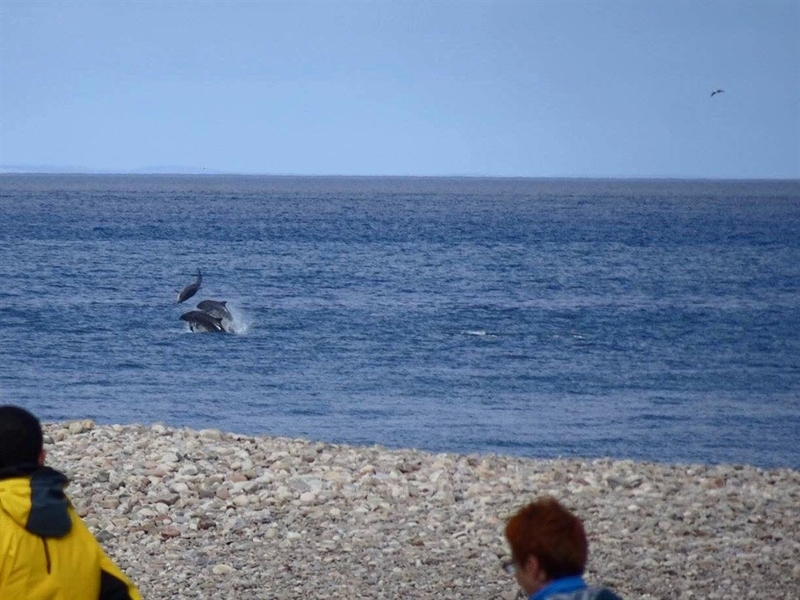 Dolphins are regularly spotted at the mouth of the river Spey and close to the shoreline, along with ospreys, seals, a huge variety of bird life and the occasional otter! 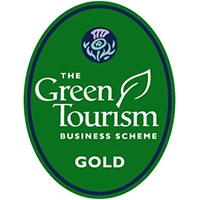 Visitors are offered a range of activities including land based dolphin watching, daily tours of the historic Tugnet icehouse (Scotland's largest surviving icehouse), guided wildlife walks and family fun days. There is a lovely gift shop and cafe on site as well as an interactive exhibition area with details of all the latest sightings. You will be able to learn all about the wonderful world of whales, dolphins and porpoise and how WDC works to protect them not just in Scotland, but all over the globe.